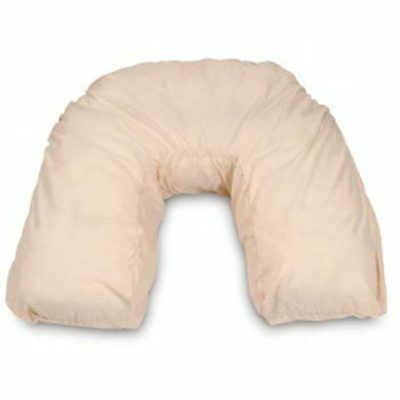 Getting a good night’s sleep can be hard to come by during pregnancy. 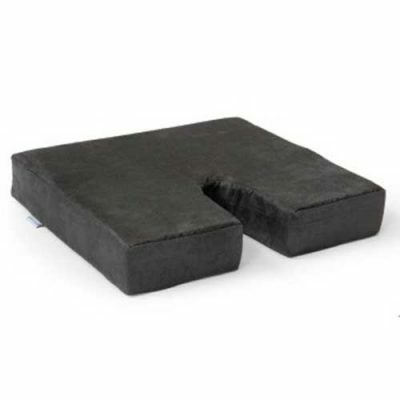 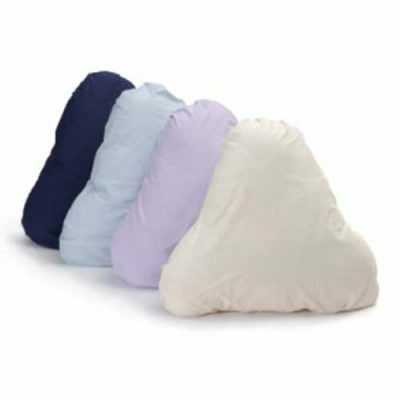 With the right pillow you can say good bye to all those sleepless nights. 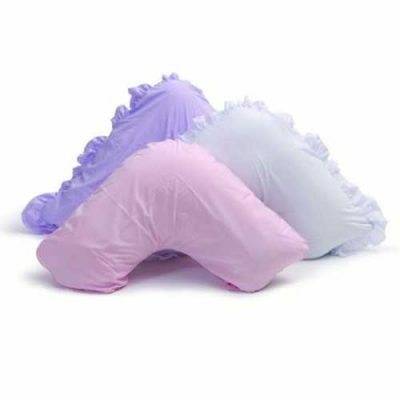 Check out our range of pregnancy pillows so that you can have a restful night and wake up feeling refreshed. 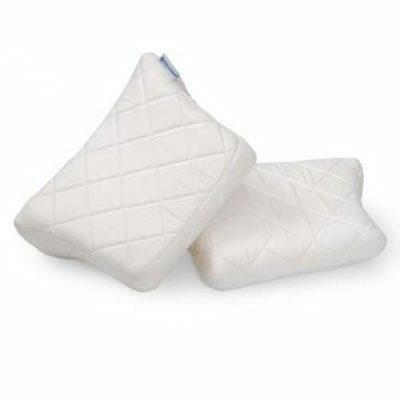 All of our pregnancy pillows are made from premium quality materials and ensure you are receiving the optimum support with the maximum comfort. 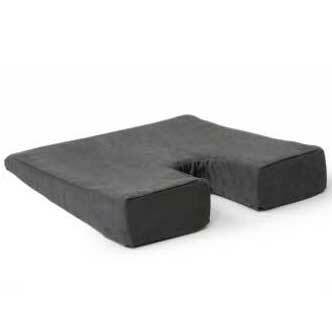 Keep your spine in alignment and say goodbye to the tossing and turning. 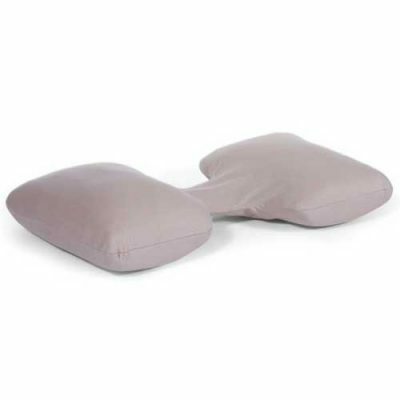 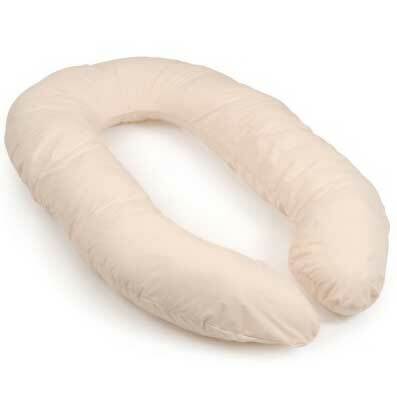 We know you will love your new pregnancy pillow from our therapeutic range!